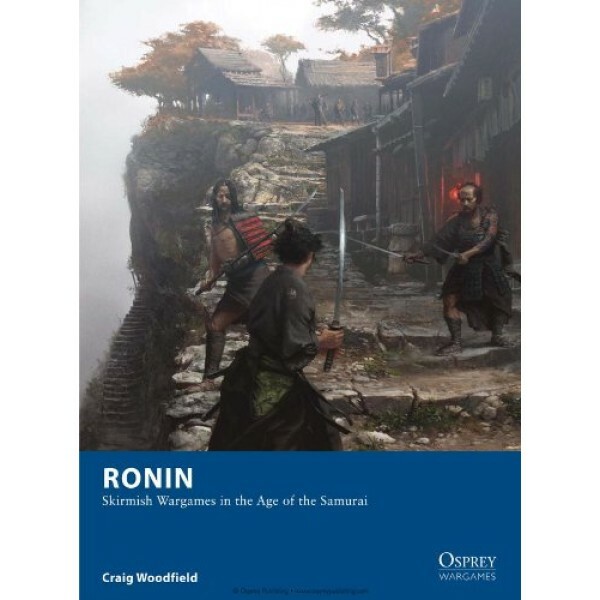 Ronin is a set of skirmish wargame rules set in late 16th century feudal Japan. 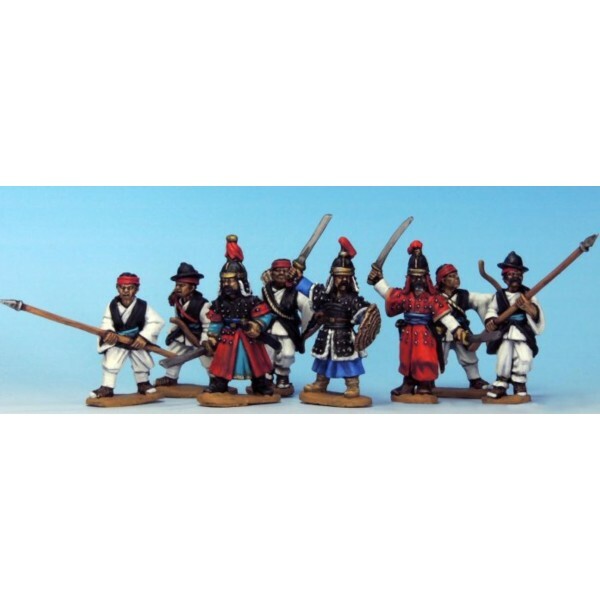 Players build small warbands of models and battle each other as well as non-player factions in duels and skirmishes. 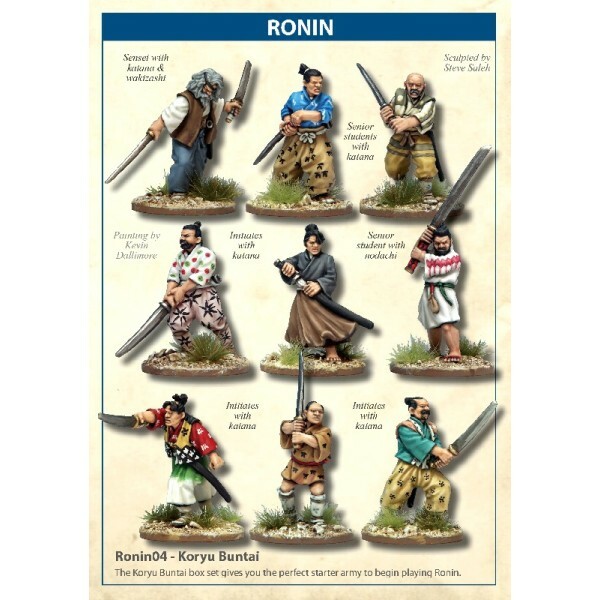 Ronin is historically accurate, but also pays tribute to the films of Akira Kurosawa such as Seven Samurai and Yojimbo. Craig Woodfield is a 42 year old Defence Analyst from Canberra, Australia. 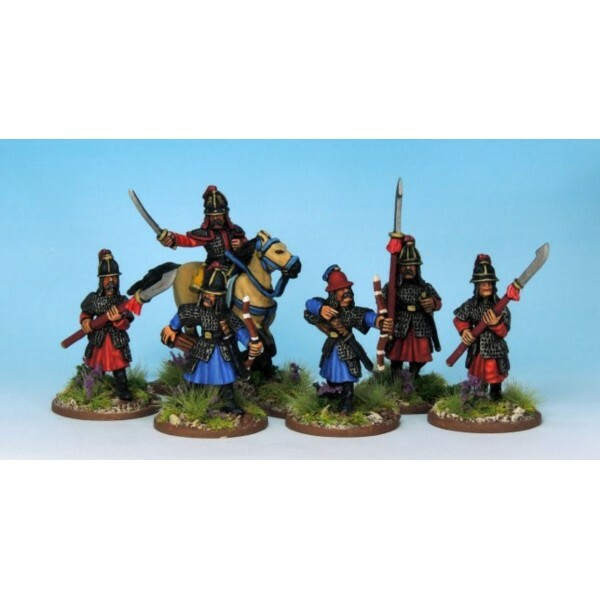 He has previously written for magazines such as Slingshot and Wargames, Soldiers and Strategy. 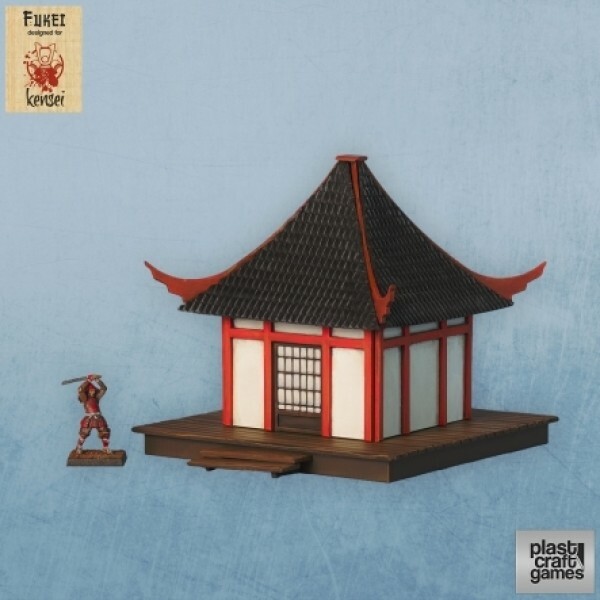 He is the author of 3 wargaming supplements: Legion (for Warhammer Ancient Battles), Imperium (for Crusader) and Trajan's Dacian Wars (for Hail Caesar). He has a long-standing interest in martial arts and military history. 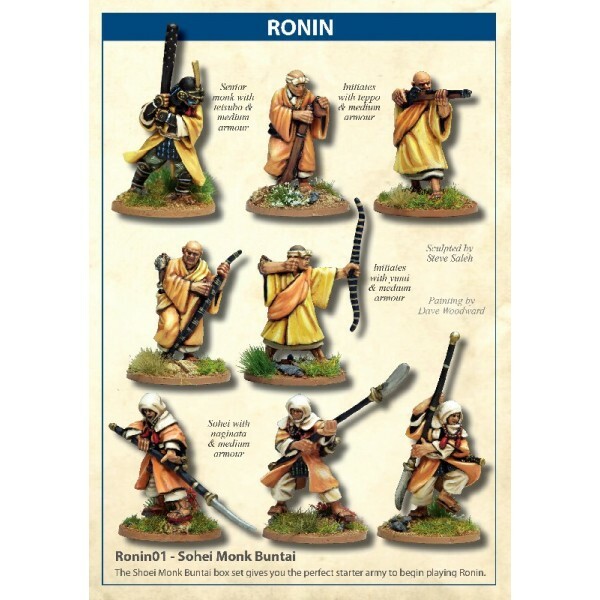 About this book Set in an age of feuding samurai, wandering swordsmen and fearless warrior monk..
Ronin01 - Sohei Monk Buntai The Shoei Monk Buntai box set gives you the perfect starter army ..
Ronin02 - Bandit Buntai The Bandit Buntai box set gives you the perfect starter army to begin..
Ronin03 - Bushi Buntai The Bushi Buntai box set gives you the perfect starter army to begin p..
Ronin04 - Koryu Buntai The Koryu Buntai box set gives you the perfect starter army to begin p..
Ronin05 - Ming Chinese Buntai The Ming Chinese Buntai box set gives you the perfect starter a.. 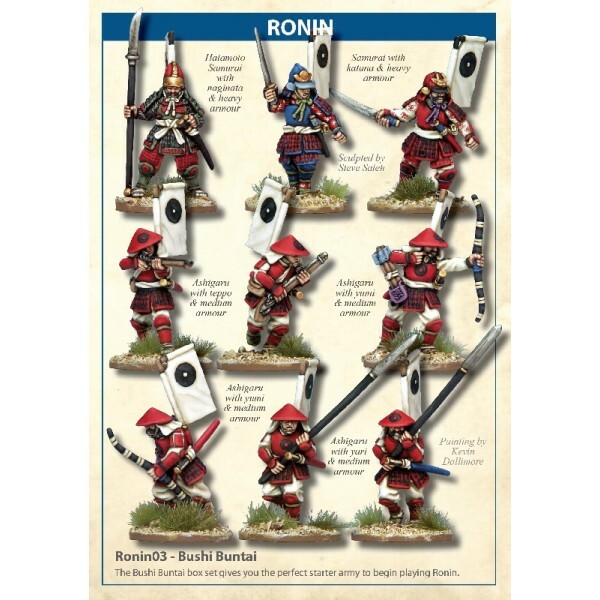 The Korean Buntai box set gives you the perfect starter army to begin playing Ronin. C.. 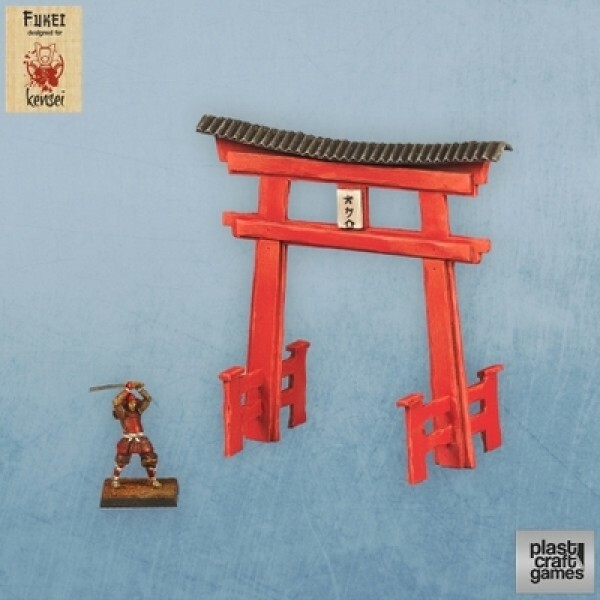 DESCRIPTION Plast Pre-Cut sheet with the design of a Torii. A Torii is a traditional Japanese.. DESCRIPTION Pre-cut building with resin doors and windows. Building with raised base and gabl.. DESCRIPTION Pre-cut building with resin doors and windows. 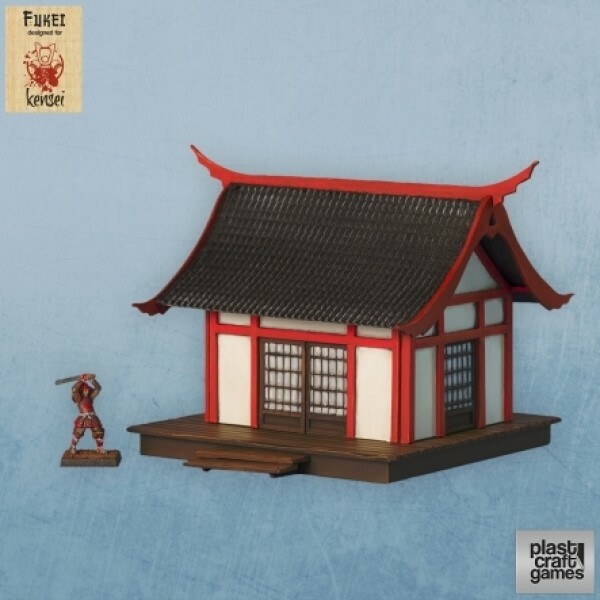 Building with raised base and hip .. 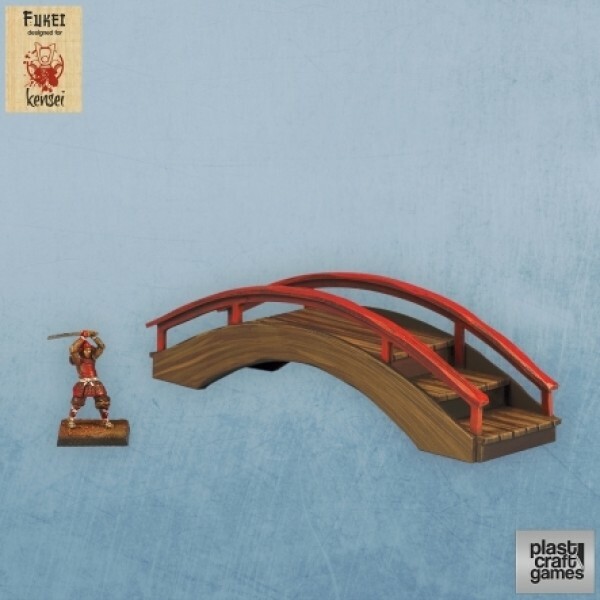 DESCRIPTION Plast Pre-Cut sheet with the design of a bridge inspired in Japanese feudal archi.. 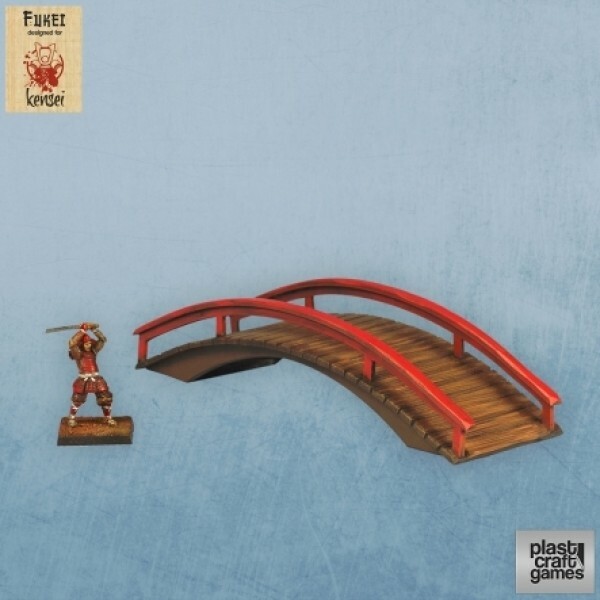 DESCRIPTION Plast Pre-Cut sheet with the design of a bridge inspired in Japanese feudal.. 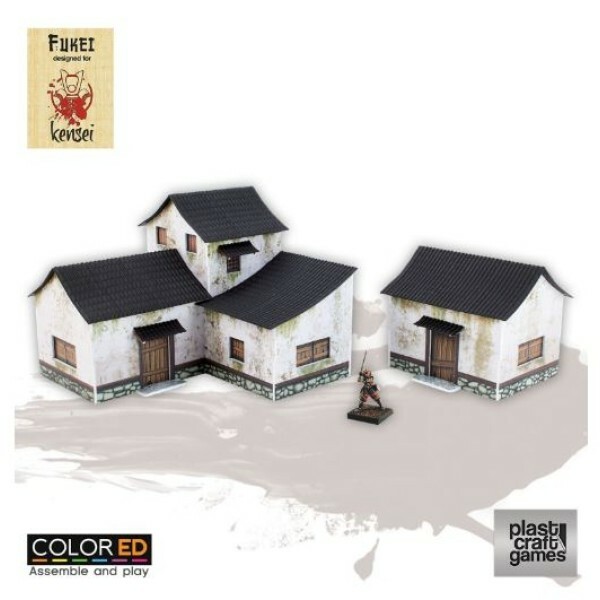 DESCRIPTION ColorED edition scenery set. 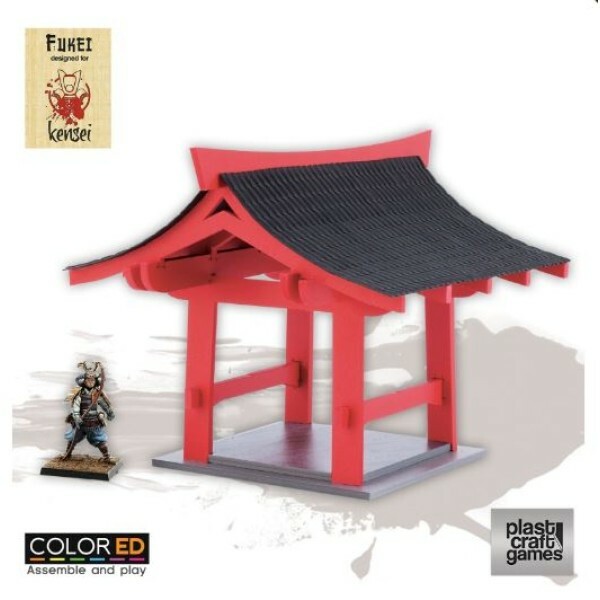 The Pergola is officially designed for Kensei so it .. DESCRIPTION ColorED edition scenery set. 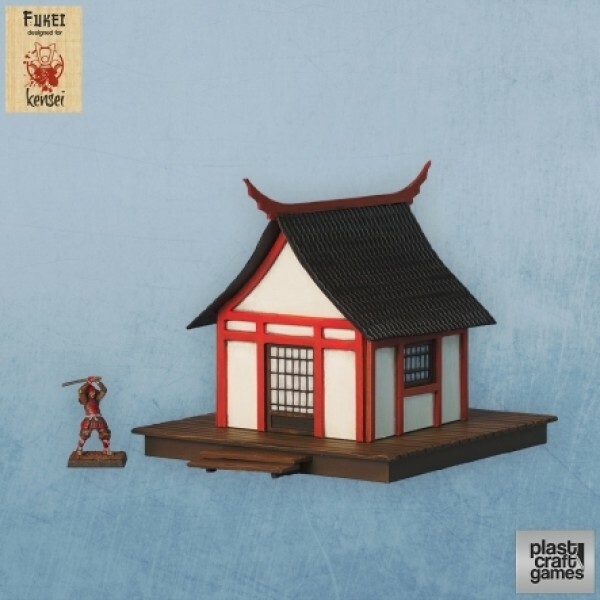 The Feudal Dwelling Set is officially designed..